What is Pure Tungsten Bar? 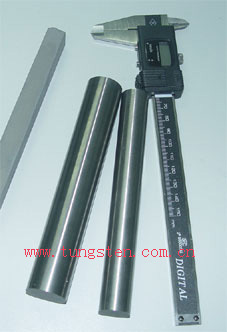 Pure Tungsten bar includes tungsten rod, tungsten steel bar, tungsten sintered bars and more, welding rod which is mainly used to found ingredient of material, cutter and head, tungsten wire for lights instruments, electric contact points and conductor of heat, crankshaft and cylinder barrel of advanced automobile, ingredient of kinds of heat-resistant steel. Tungsten bar with impurities is used to produce bulb filaments or electron tube filaments, which are guaranteed to have remarkable resistance to high temperature. Pure tungsten is a naturally occurring metal mined from the earth. In this raw form, pure tungsten can be very brittle. Chinatugnsten could offer pure tungsten bars not only according to the requirements of customers, but also could design and suggest proper size for customer. 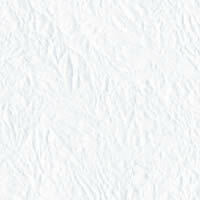 Any particular requirements to the products can be discussed. Grades: Divided into WB-1, WB-2, WB-3 and WB-4 four grades according to the different chemical compositions and uses. Any questions and feedback about pure tungsten bar will be warmly welcome by email to sales@chinatungsten.com sales@chinatungsten.com or telephone to 86 592 512 9696, 86 592 5129595.